Austin is quickly becoming a culinary Disneyland, with mouth-watering new restaurants popping up at what seems like every corner. But for the gluten-free folks, eating out can all too often mean some serious sans-gluten menu research. Thankfully, Austin’s booming restaurant scene is vast, and there are tons of options that cater to gluten-free diners. Many of which have carefully-marked menus, helpful waitstaff, and even entirely separate gluten-free lists. 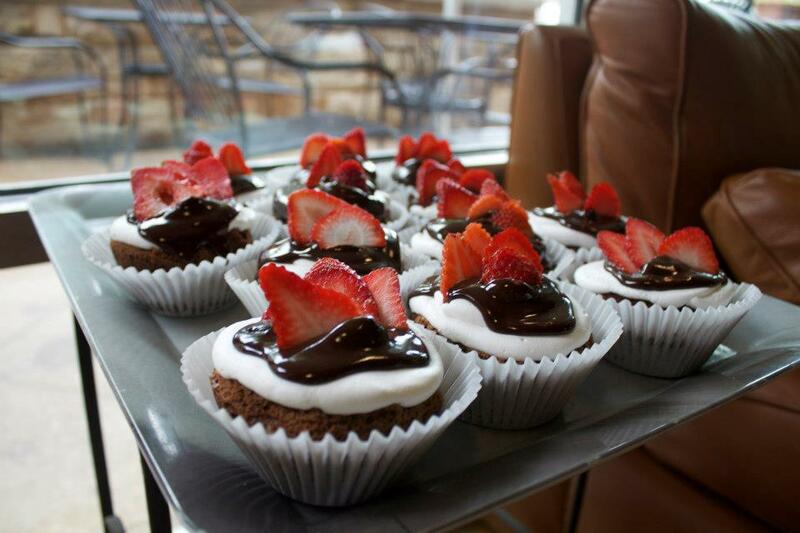 From pasta to decadent desserts, we’ve rounded out our favorite gluten-free options in Austin. And we’re not just talking bunless burgers. We mean delicious, good-for-you gluten-free creations that will keep you coming back for more. There’s no harm is craving a calorie-laden meal here and there, especially after a good sweat. 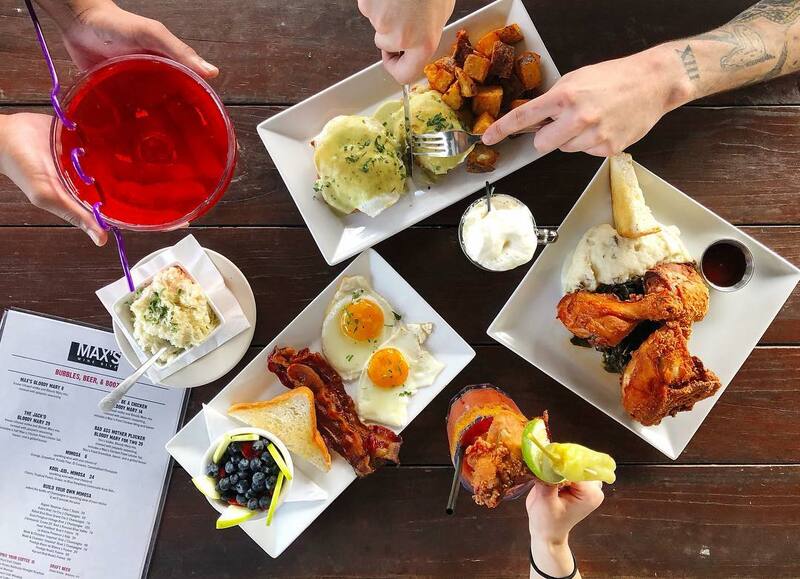 Luckily, MAX’s Wine Dive serves up some of the best brunch concoctions around. And their signature fried chicken is gluten-free with a crazy-good batter made of rice flour, potato starch, and tapioca folded in dehydrated cauliflower and jalapeño spice. It’s a must-try! Even if you’re not feeling fried chicken, the downtown hot spot has plenty of other gluten-free items (like shrimp and grits or wild game chili) that are clearly labeled throughout their menu. 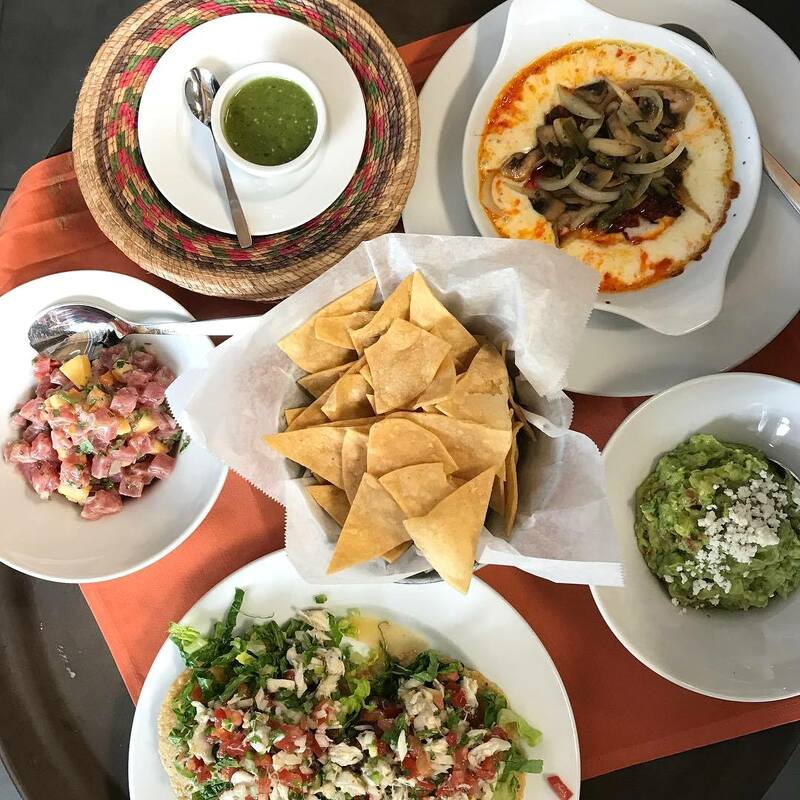 For an eating experience like no other (and guilt-free, gluten-free indulgence), head on over to Casa de Luz. Nuzzled in South Austin right at the corner of Zilker Park, Casa de Luz presents a holistic approach to eating, crafting up a fresh menu of wholesome vegan, organic, and gluten-free treats every day. Think colorful salads, soups, and innovative entrées. Plus, Casa de Luz has a beautiful, garden-like seating arrangement and communal tables, so you might even meet a new friendly face or two! 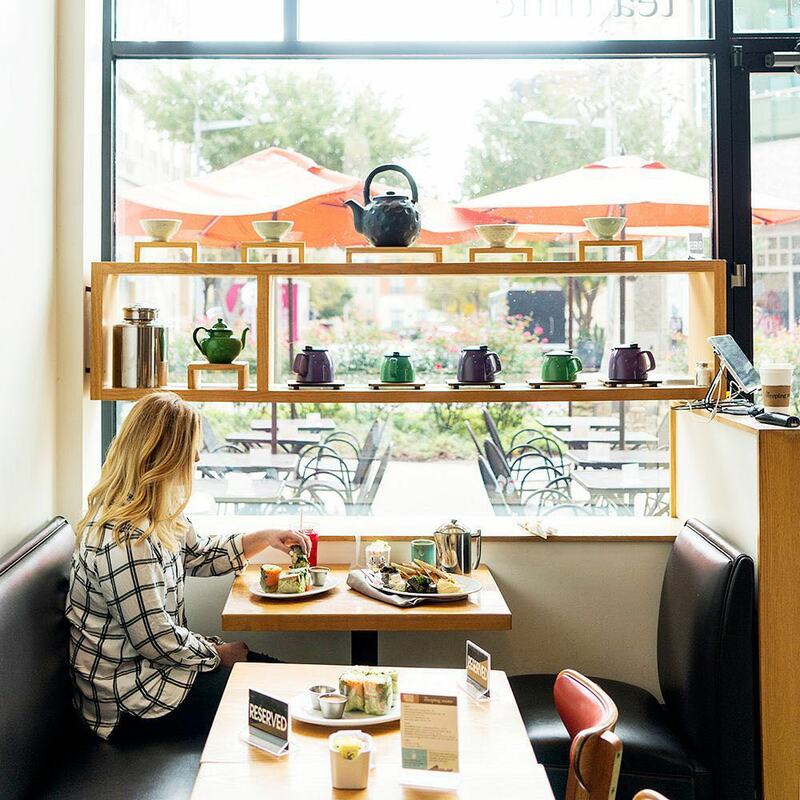 This North Lamar joint doesn’t only whip up some of the finest tea concoctions around, The Steeping Room also delivers amazing gluten-free eats. All items on their menu are clearly marked with a GFF to note that they can be made gluten-free friendly. Stop in for breakfast, brunch, lunch, or dinner to try their amazing food. Fitt Tip: Order the Buddha Bowl for a savory mix of sautéed veggies, sweet potato medallions, and your protein of choice. You won’t regret it. 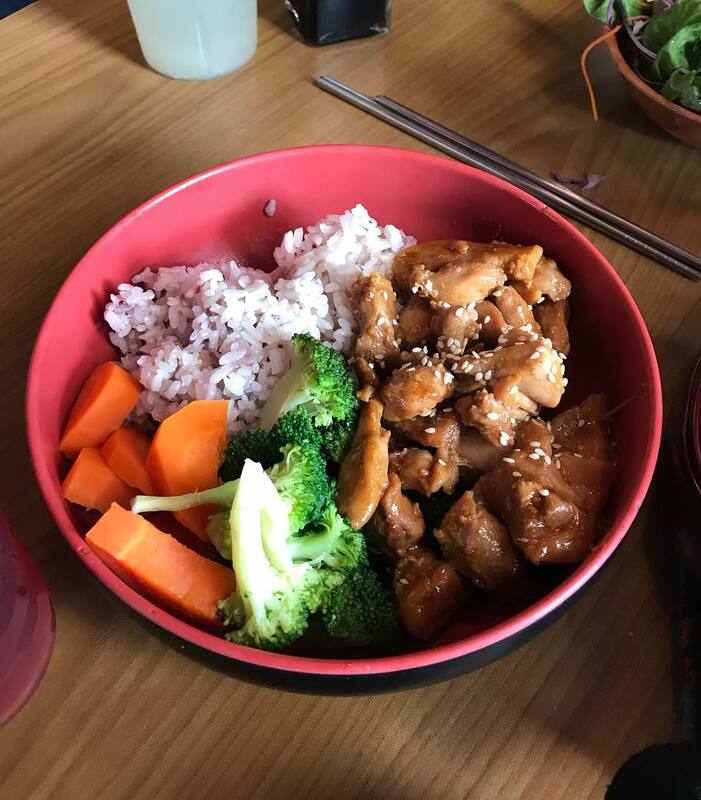 East 7th’s Koriente already made a name for themselves with their veggie-packed bowls of deliciousness, but something a lot of people don’t know is they have an entirely separate gluten-free menu as well. Most items are made with a wheat-free sauce that still boasts the yummy Asian flavors we crave. We suggest trying their Mixmix Bibimbop — steamed rice with fresh julienned veggies and organic baby greens. What’s more, you can top all entrées with an egg and avo! If you haven’t had a bento box before, you’re in for a treat. And Austin’s Bento Picnic does them right. These healthy, Japanese-inspired lunch ‘boxes’ feature a colorful array of good-for-you ingredients that are all gluten-free, non-GMO, and locally sourced. Order a salad, rice, or noodle box made with your choice of ingredients. Think Japanese pumpkin, eggplant, miso roasted chicken… the list truly goes on and on. Snag one of these lunches at Bento Picnic’s grab-and-go kiosk at Austin Bouldering Project or their kitchen off East Cesar Chavez. 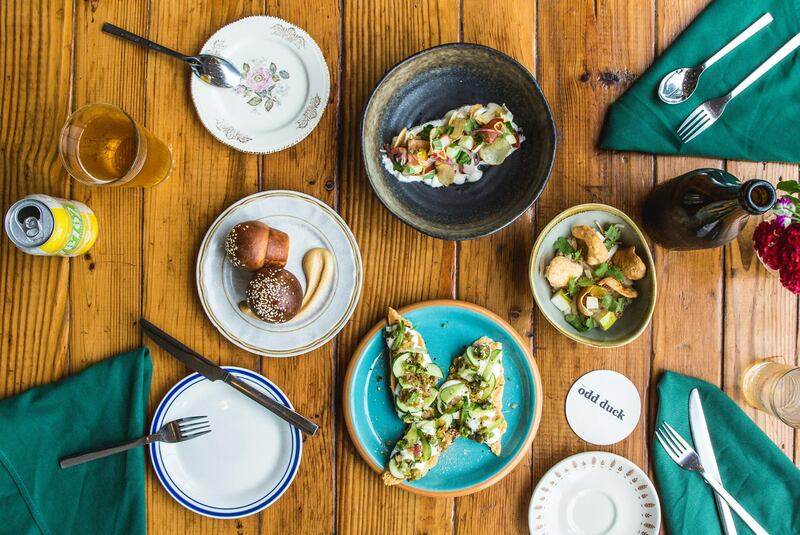 Odd Duck has made a name for themselves as one of Austin’s best culinary experiences. Best part: they’re conscious of dietary restrictions and have a separate menu for gluten-free options. They’re known for small, innovative dishes, and their menu changes frequently to highlight seasonal ingredients. Whatever it is, you’re guaranteed to get a delicious meal. 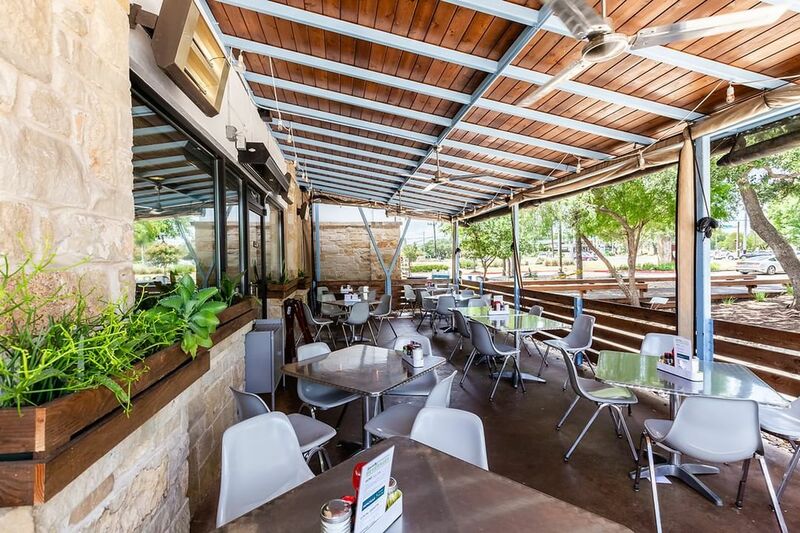 Head over to the South Lamar hot spot for a gluten-free meal for the books. Craving a slice but haven’t found your go-to gluten-free pizza joint yet? Via 313 is your answer. The gluten-free version of their signature Detroit-style crust is just as thick and glorious as the original. It’s prepared in-house daily with a GMO-free brown rice and teff and a separate amaranth flour blend from Ebenezer Foods. 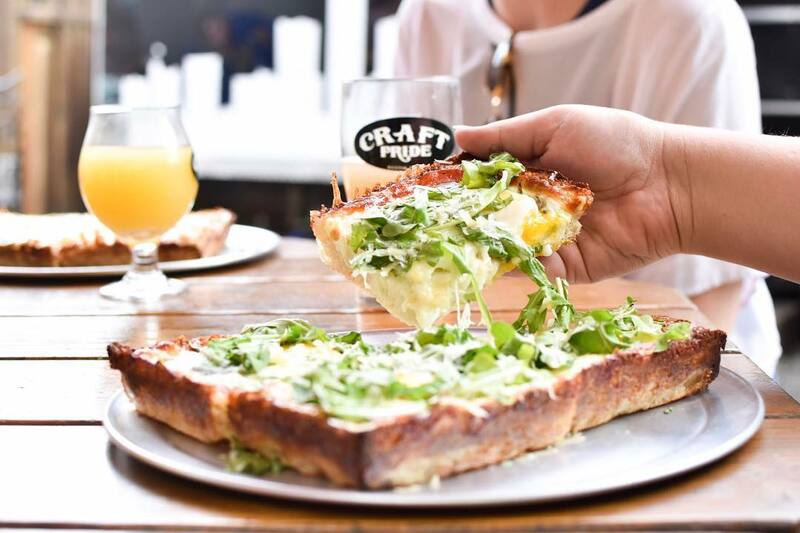 Devour this gluten-free cheesy goodness at any of their five locations spread out all over town. Craving a delicious bowl of pasta? Olive & June is your new go-to for a gluten-free bowl of everyone’s favorite pre-race carb load. 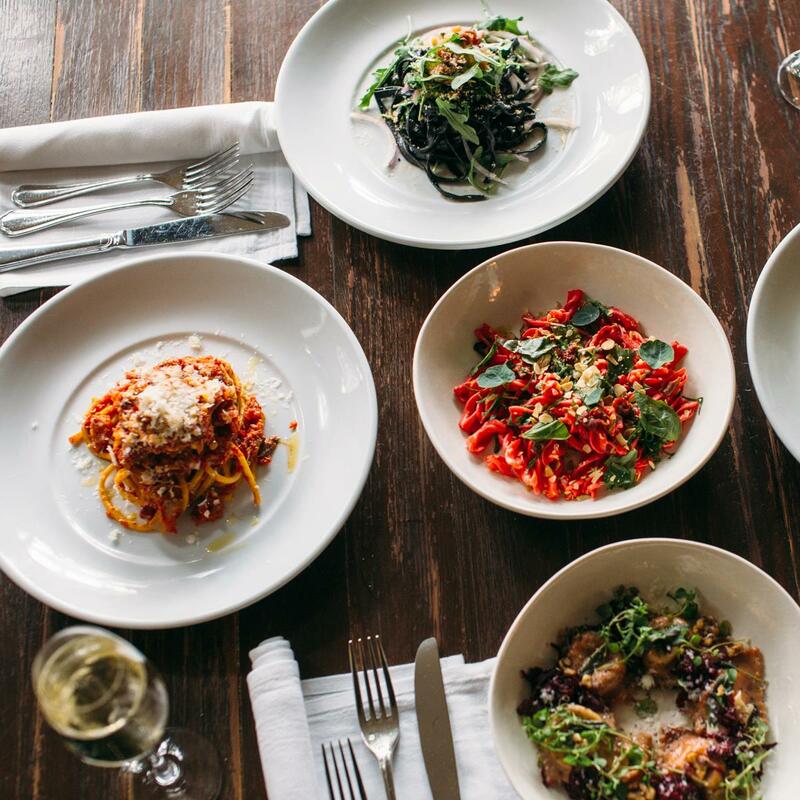 It’s rare for Italian restaurants in Austin to offer gluten-free pasta, but Olive & June makes sure to do so. 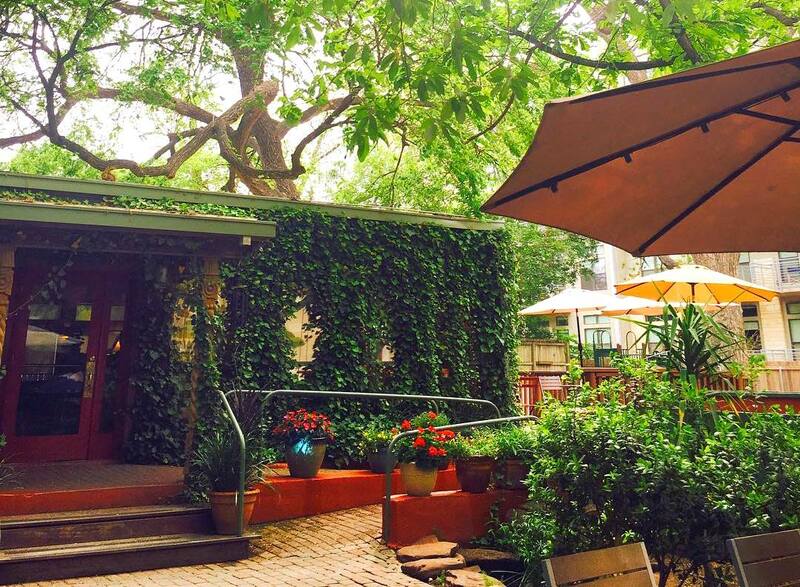 Enjoy a meal at this quaint little central Austin joint hiding off Glenview Ave. And make sure to pair your dish with one of their cocktails which never (ever) disappoint. You know a restaurant caters to gluten-freebies when menu items that aren’t made with gluten are labeled instead of vice versa. That’s how Thai Fresh rolls. 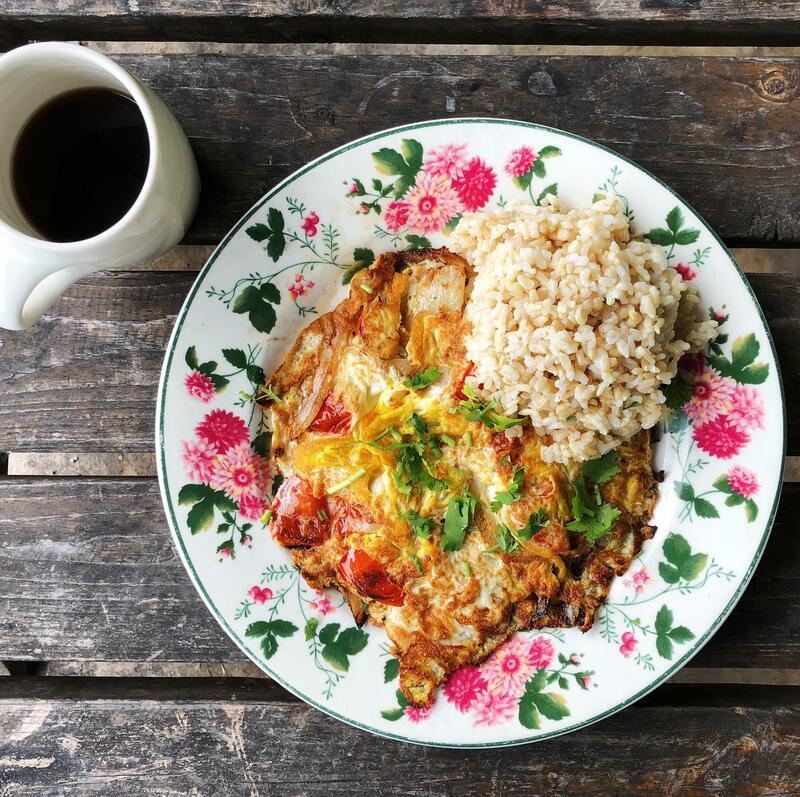 This South Austin cafe-coffeeshop-restaurant’s menu boasts all your favorite Thai delicacies, from drunken noodles to sandwiches to rice bowls — all made gluten-free. Plus, they have a Sunday brunch that deserves much praise. Fitt Tip: make sure to try the gluten-free fried chicken and waffles for a mind-blowing flavor explosion in your mouth. 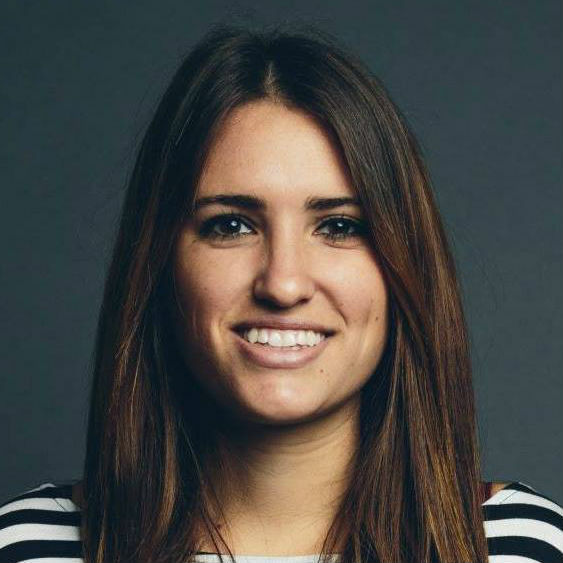 We already loved Picnik for their paleo approach to healthy living, but did you know everything they serve is gluten-, corn-, peanut-, and soy-free? So yeah, basically anyone and everyone can enjoy their healthy meals. From savory to sweet breakfast hashes, tacos, french toast, and more, there’s plenty to satisfy those taste buds. 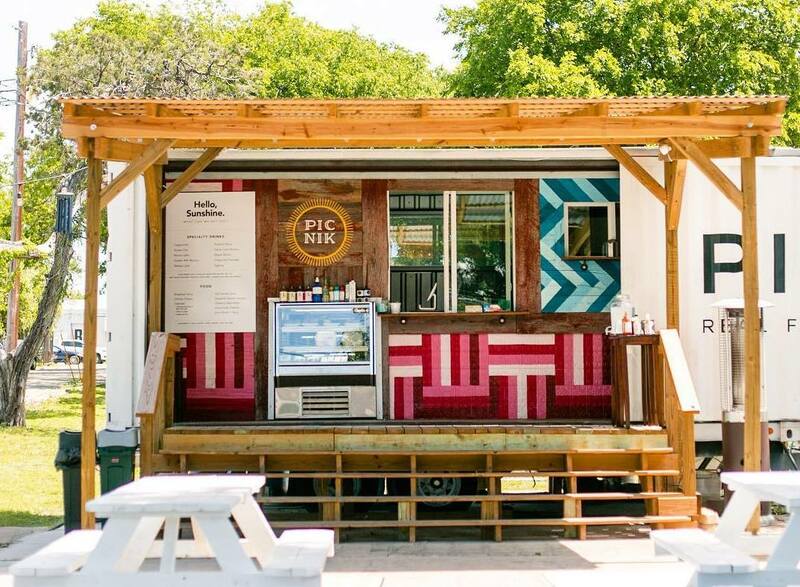 Grab something yummy from their South Lamar food truck or brick-and-mortar off Burnet. And, we might add, they also serve all-natural craft cocktails; need we say more? 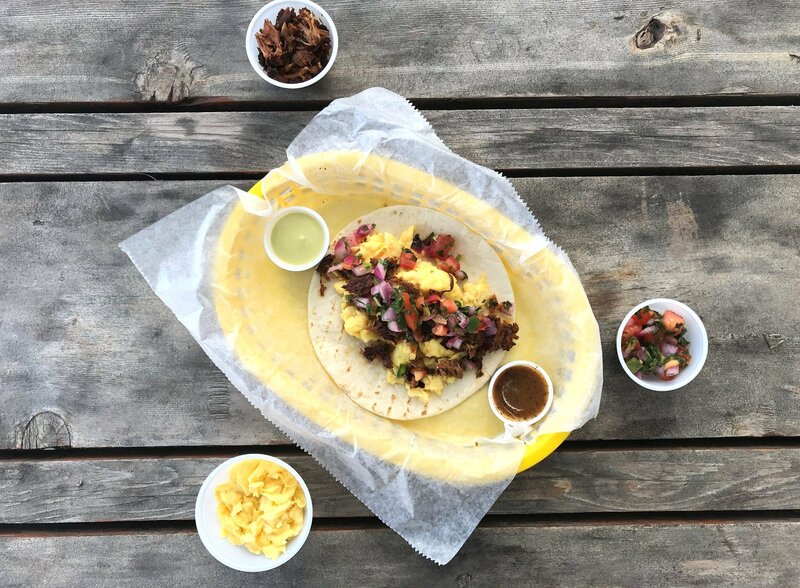 Breakfast tacos are a staple part of the Austin diet, and gluten-free folks should never have to miss out on that luxury. Thanks to Tacodeli — you don’t! Order any of their signature tacos on a corn tortilla, and it’s guaranteed to be gluten-free. They even have a separate area for reheating tortillas to avoid any cross-contamination. High-five, Tacodeli! So next time you’re craving a Migas taco, head on over to one of their locations (Spyglass, Westlake, Crestview, Rosedale, Gracy Farms) or pop into your favorite coffee shop that carries this celebrated brand. Everyone’s favorite 24-hour cafe serves up all the staples and gluten-free versions to boot. While they’re known for their gluten-free pancakes, tons of other menu items get the GF stamp of approval, too. Sandwiches and burgers can be swapped with gluten-free bread and buns for a healthy, savory meal. And don’t bother getting your magnifying glass out — everything that is GF is listed in a separate menu for your convenience. Hit up one of their many locations all over town when you’re in the mood for a GF treat. Wild Wood Bakehouse is definitely a rarity: everything they serve is 100% gluten-free (cue the slow clap). With something for everyone, the original cafe has been tucked just north of the UT campus off Guadalupe for over 15 years. But they recently opened a second location (called Wilder Wood) on East 7th St., where they serve up original favorites along with more adventurous (and still gluten-free) options like burgers and onion rings. Oh, and a selection of cocktails, wine, and gluten-free beer. 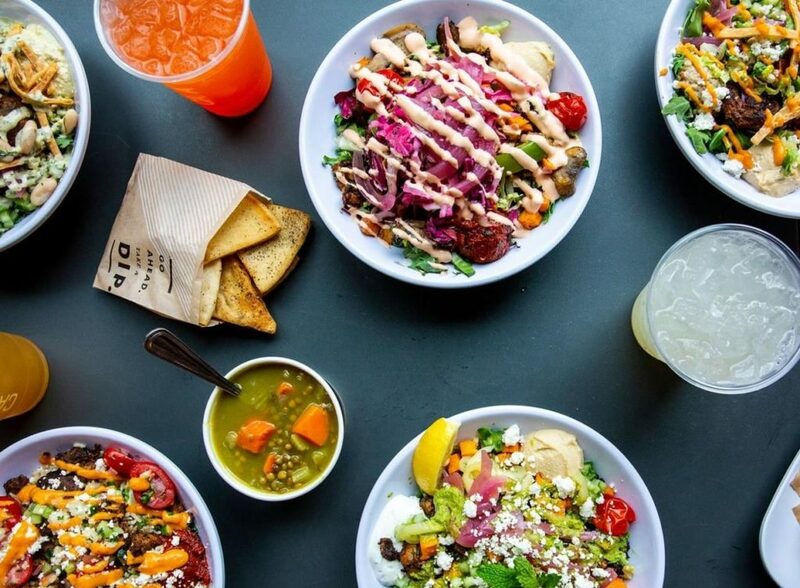 The menus at both locations are HUGE — with everything from pasta to Mexican fare to hearty salads available. Whatever you do, be sure to order a piece of their freshly-baked bread. And don’t forget to snag a gluten-free baked good on the way out. Just because you can’t consume gluten doesn’t mean you can’t indulge in the heaven that is Mexican food. Thanks to El Naranjo, the creative interior Mexican menu is almost all gluten-free. House-made corn tortillas, empanadas, queso fundido… yes, please! Hit up this delicious gluten-free Mexican joint on Rainey St. to succumb to those cravings. 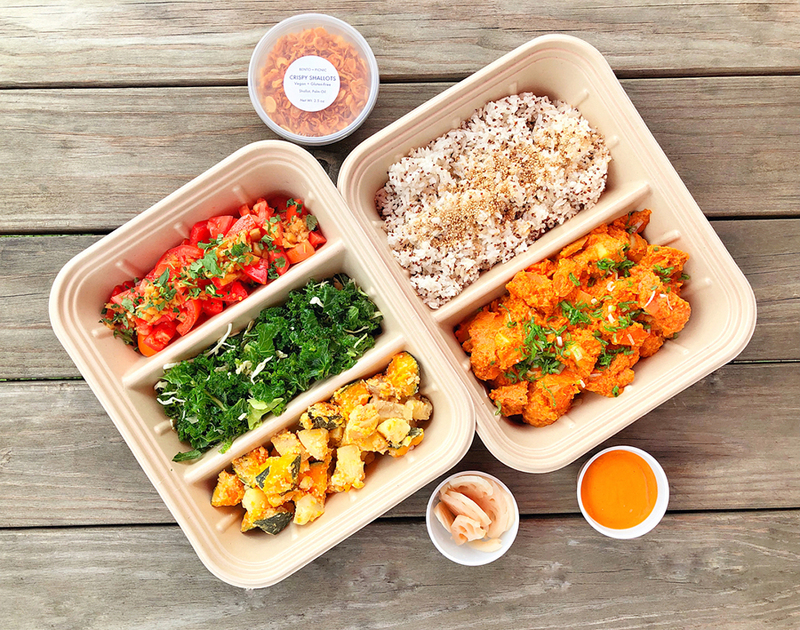 Snap Kitchen is known for their fresh, healthy, already-prepared meals. They’re a great go-to for those who don’t have the time to meal-prep! Using quality, local ingredients, Snap Kitchen always puts out a brand new allergen guide with each seasonal change of their menu. It includes everything from gluten-free to vegan to basically all dietary restrictions under the sun. 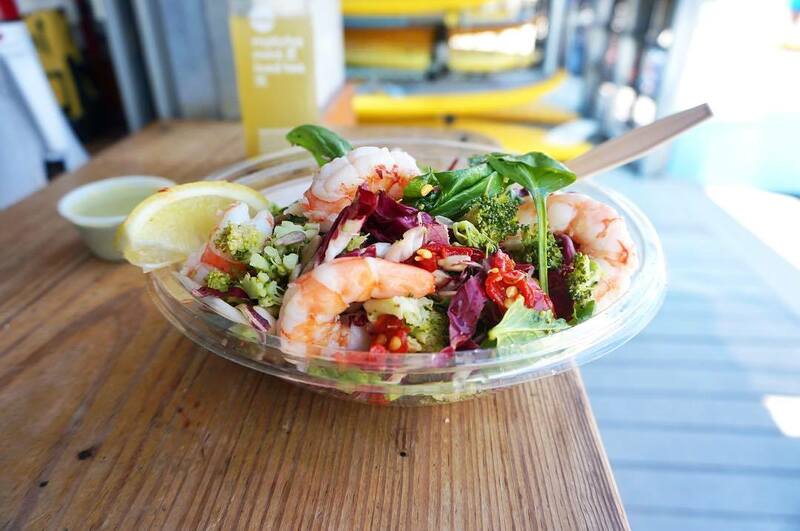 Stop by one of their eight locations for a healthy, gluten-free meal you can grab on the go. 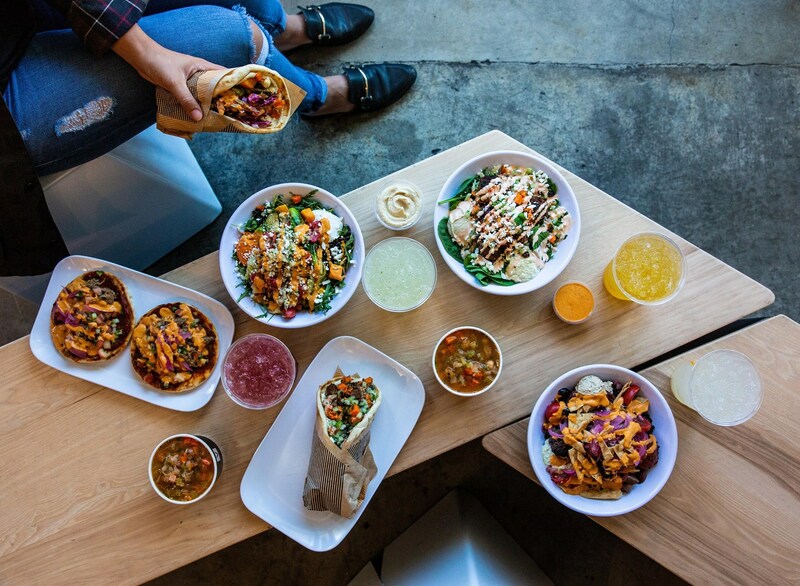 Now with three locations in Austin, Cava is a convenient option for fast-casual, gluten-free fare. All of their flavorful salads, bowls, dips, and spreads are made sans gluten, so you won’t feel limited when building your meal. Fitt Tip: get a side of sliced cucumbers instead of pita for dipping in the (oh-so-smooth) organic hummus. Because even gluten-free eaters deserve a fancy date night here and there! 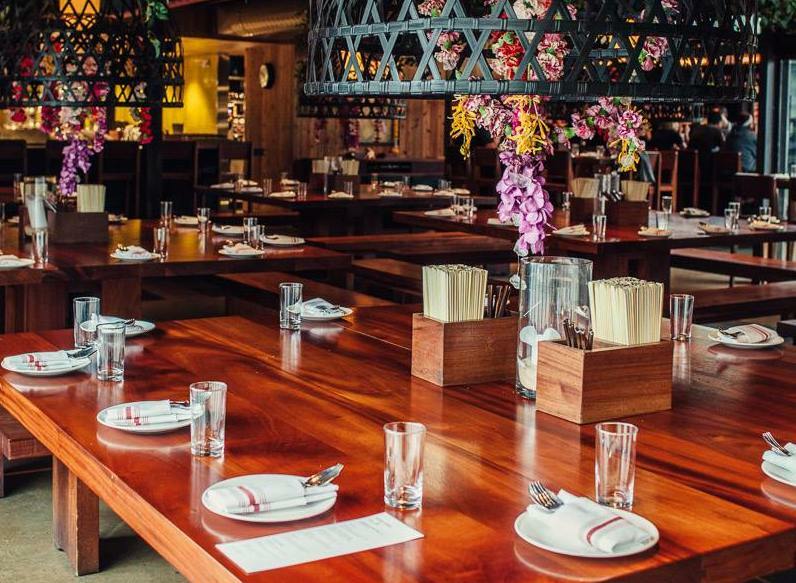 Sway’s modern Thai menu clearly marks dishes that can be made gluten-free — which are the majority. Your taste buds will be fully satisfied (and potentially on fire) with options like soft shell crab, chicken wings, calamari, pad Thai, and a variety of curries. With knowledgeable servers, exquisite speciality cocktails, and an intoxicating atmosphere, we can’t recommend this place enough for the gluten-free foodie.